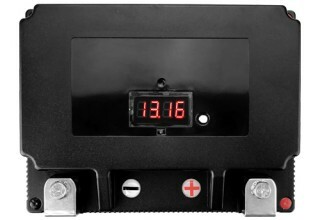 Bigtime Battery, a leading distributor and reseller of battery products for more than 14 years, is introducing a new line of high power Lithium Ion Motorcycle batteries. These batteries are sold under the well known Banshee trademark brand. 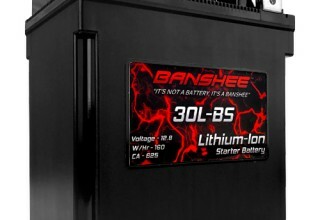 Banshee Lithium Ion Motorcycle batteries are up to 80 percent lighter than conventional Sealed Lead Acid Motorcycle batteries and have up to 70 percent more cranking power. 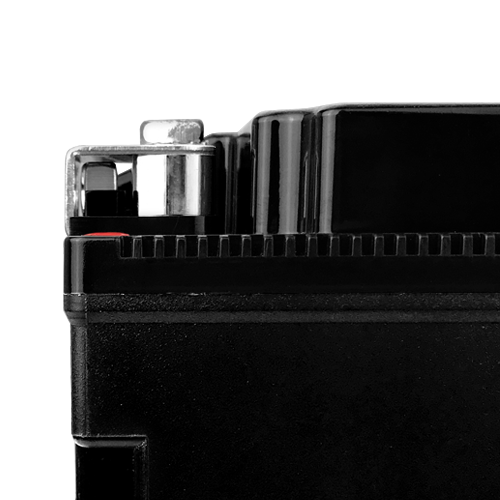 "These new batteries are incredible," says Don Sweeney, VP of BatteryJack Inc. "They are so lightweight, it's amazing that they can produce so much starting power." 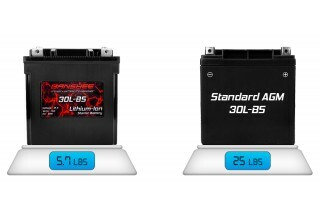 A typical 30-LBS type battery that would would fit most Harley Davidson touring bikes weighs 25 pounds. The Banshee Lithium Ion YTX30LBS type weighs in at less than 6 pounds. 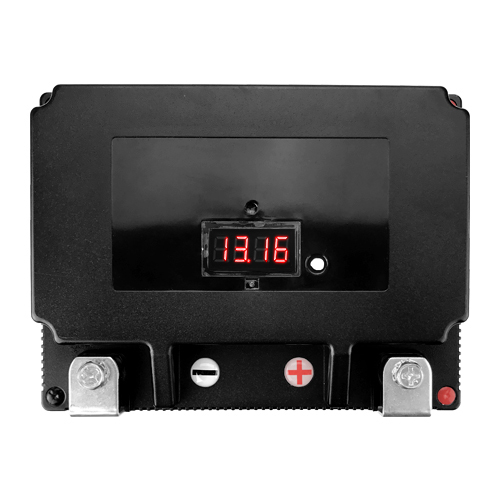 Some of the Banshee 12V Lithium Motorcycle batteries even include a Voltmeter built into to the top of the battery. They are completely sealed and completely green; unlike Lead batteries, they have no toxic effect on the environment. 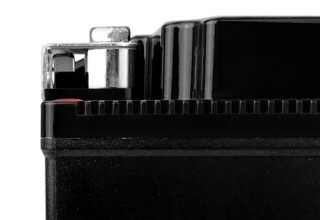 The Banshee Lithium ion batteries also have improved cold weather performance and extremely low self discharge all while capable of being installed in any position, horizontal or vertical. The batteries have been in development for years, but are now ready for market. 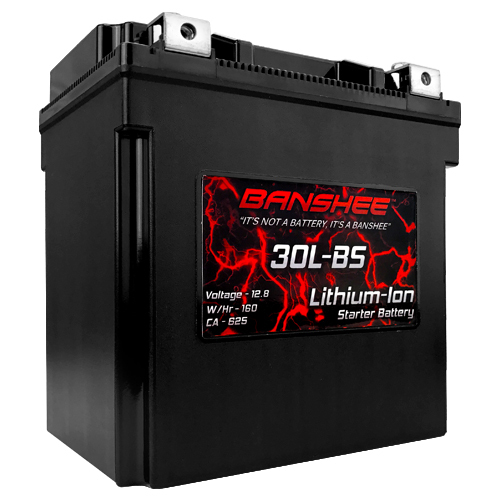 Bigtimebattery.com is the exclusive retailer of Banshee Brand Batteries.